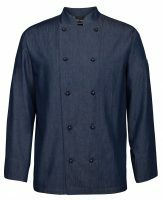 Working in the kitchen can be quite hectic at times. 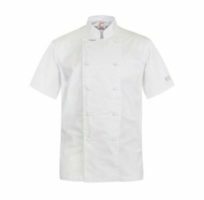 It is highly necessary that one has the perfect cooking attire to make sure their working capacity or abilities aren't hindered in any way A chef's uniform is not just a stylistic uniform, it has many practical uses. 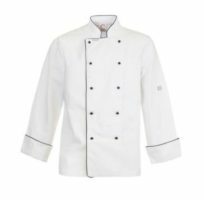 Wash n Wear provides best Chef uniforms in Melbourne. 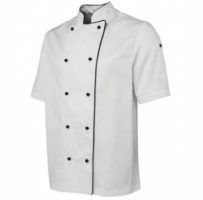 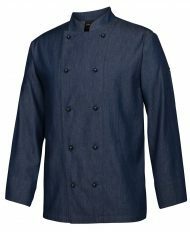 It is integral that nothing but the best should suit for you when you're choosing uniform Wash n Wear has one of the widest varieties of chef uniforms available in Melbourne, along with that we are well known for the resilient and practical attires that we provide for our clients. 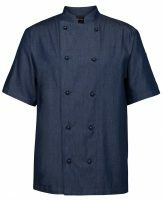 We understand completely which factors to account for when developing an attire that is to be used within the kitchen, our designers are aware of the circumstances and conditions one faces while working in a cooking environment and this is why they specifically tailor the chef uniforms to be dedicated and durable, no matter what is thrown at them. 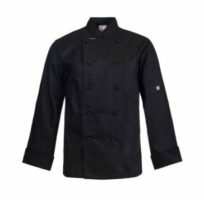 We can wholeheartedly attest to the fact that the fabric used in our products is nothing short of the best, it is soft and comfortable yet resistant and resilient at the same time. 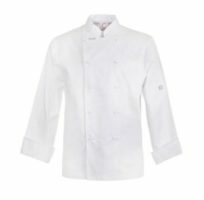 The kitchen is a very unpredictable environment, one minute you're fine and the next you find yourself with a Vegemite stain on your sleeve. 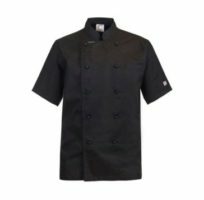 To combat this we utilize stain resistant fabric in our chef uniform and that offers some form of protection available against the dangers of the kitchen. 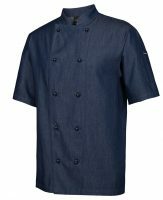 Our uniforms are also fire resistant to an extent, this is to ensure that our clients aren't left unprotected. Please contact us in order to provide us with further specifications so that we can help customize your chef uniform in accordance to your preferences.